Charles Ray Moore II, (Chuck) is a founder and director of Foster Moore and is responsible for operations within New Zealand. 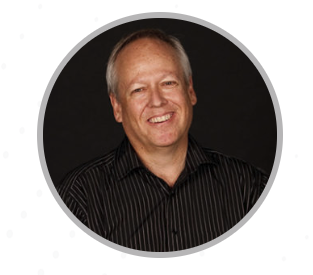 With 27 years experience in a broad range of areas including software development, infrastructure architecture and management, service management and financial management Chuck brings his deep experience and passion for quality to the management of Foster Moore and its expanding international presence. Chuck holds a Master’s Degree in Information Systems from Colorado State University. Born in the United States Chuck has made New Zealand home, moving between Colorado and Auckland and happily supporting the Denver Broncos and the All Blacks.